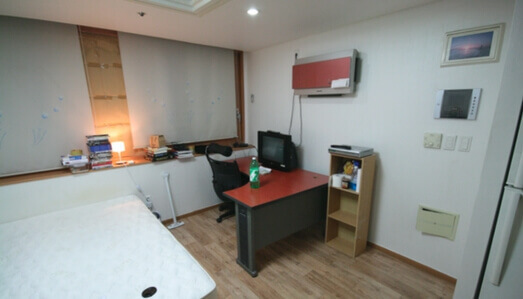 One of the best aspects of teaching in Korea is the fact that schools cover your housing costs. Ultimately, the school you work for will provide you with a rent-free apartment, or they’ll give you a monthly housing allowance – above and beyond your salary – to cover monthly rent. Are the apartments really free? They sure are! 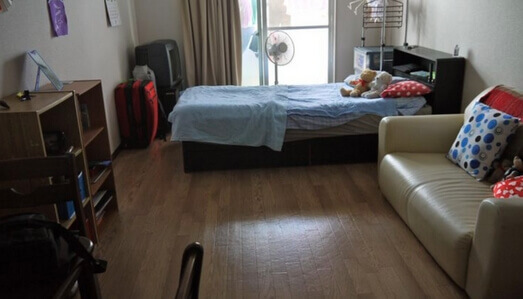 In most cases, almost all, the school will have your apartment ready when you arrive. In rare cases, the schools will give you a housing stipend so you can choose your own apartment. Why are the apartments free? One, Korean employers realize it’s problematic for foreigners to find and lease apartments on their own, therefore, they provide them for you. Two, it’s a way for schools to attract more candidates. What type of apartment will I have? It varies from school to school but most are single studio style apartments, typically called bachelor apartments in North America. What kind of furnishings will the apartment have? Again, these are things which vary from school to school, however, most apartments will include all the basics. How big will my apartment be? Small! Urban areas in Korea, especially Seoul, are incredibly dense and property is quite expensive. If you’re accustomed to living in a large house or condo then getting yourself ‘mentally prepared’ for this transition is strongly advised. 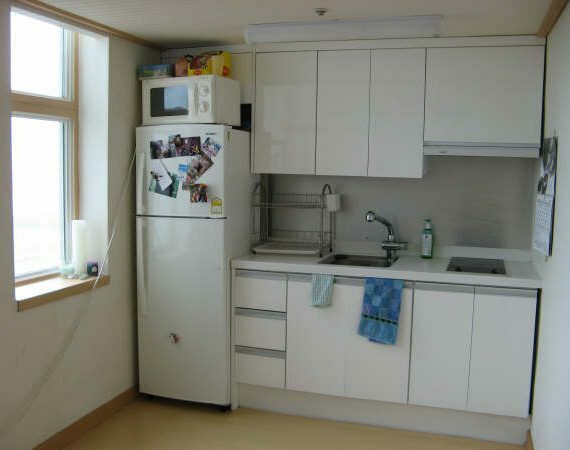 Most teacher apartments in Seoul are 250 – 350 square feet. Apartments get a little bigger in the satellite cities outside of Seoul and range from 300 – 500 square feet. Are the monthly utility fees also free? No they’re not. Your apartment will be 100% rent free but it will be your responsibility to pay for the monthly utility fees such as internet, hydro and electric, maintenance fees if applicable, etc. 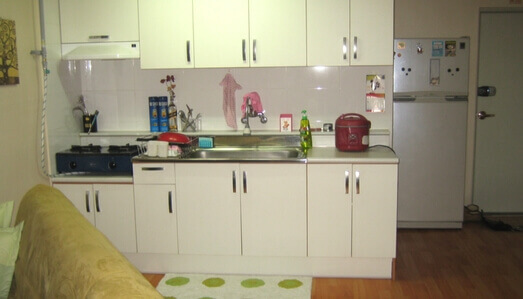 Utilities are quite cheap and total fees generally fall in the 100,000 KRW – 170,000 KRW per month range. The biggest expense will be your air conditioner sucking up electricity during the hot summer months so make sure to turn it off before you go to work each day!